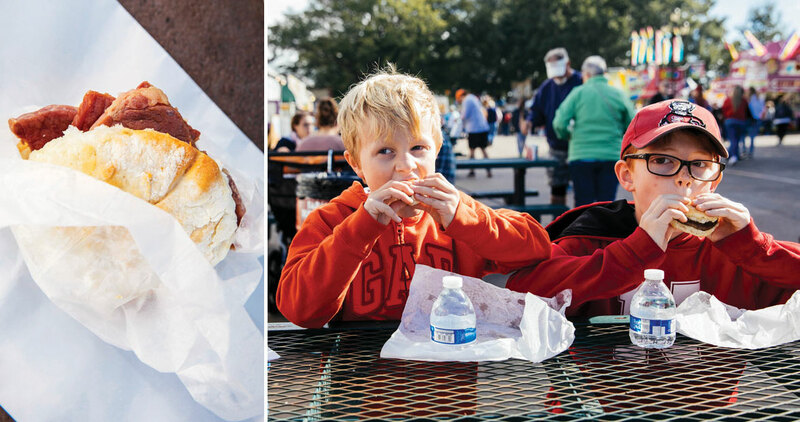 Who needs funnel cake when you can have these State Fair treats? 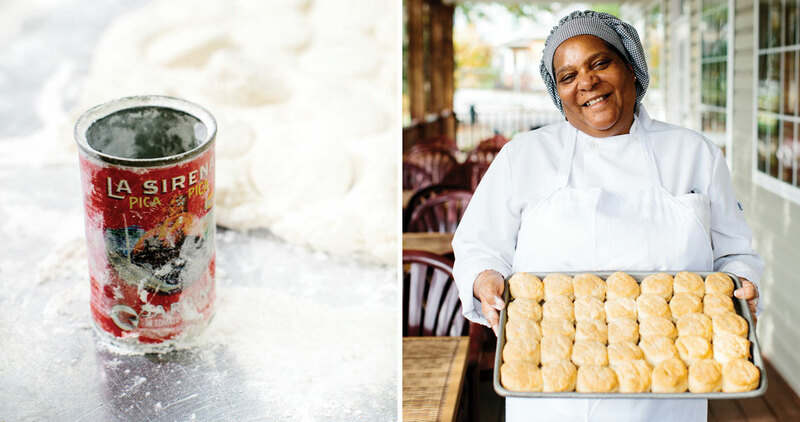 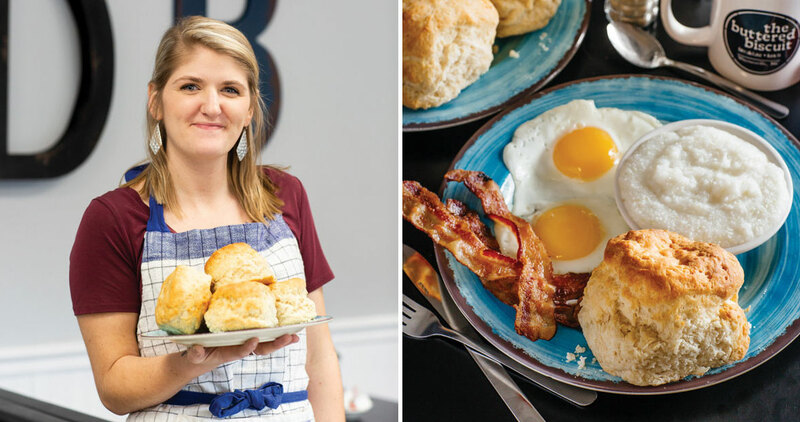 Mama Dip’s biscuits carry on her legacy. 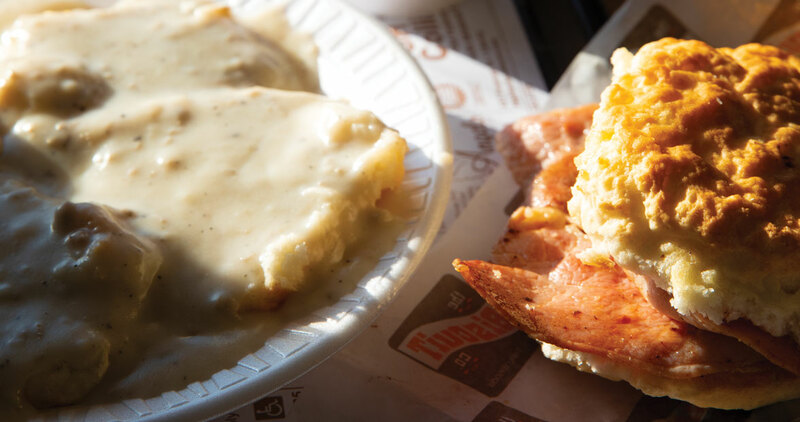 Because, honestly, nothing beats a warm, porky biscuit. 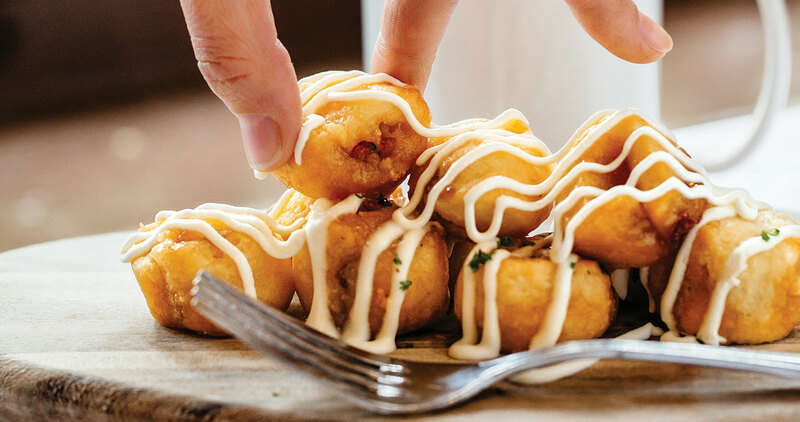 Dolled up with sugar and spice and everything nice. 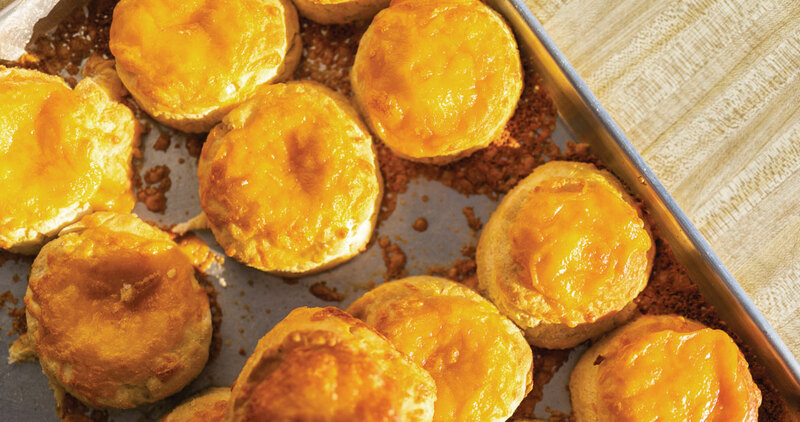 Cheese biscuits melt hearts in the east. 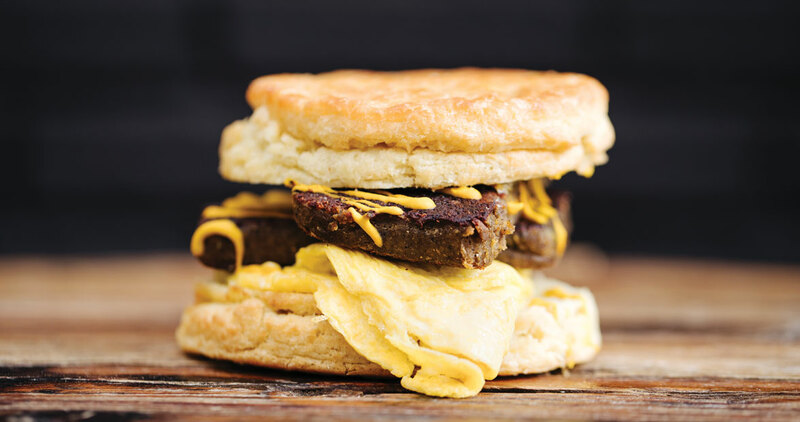 Sometimes, what’s between the biscuit halves is the whole point. 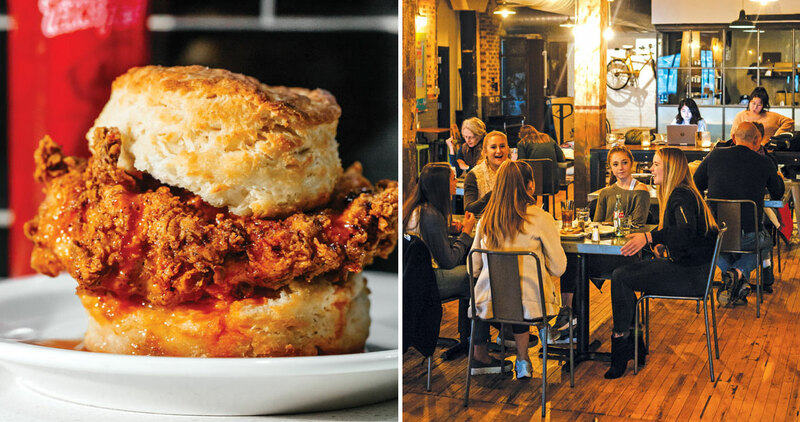 Call them catheads or drop biscuits — either way, bigger is better. 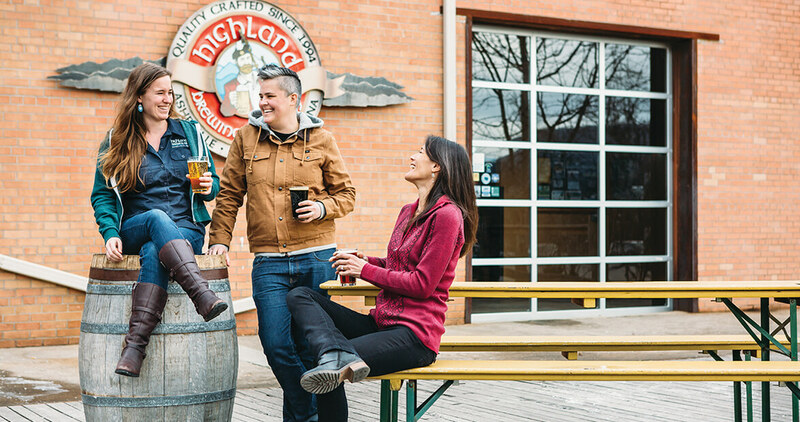 Craft brewing is no longer just a boys’ club; at Highland Brewing Company in Asheville and beyond, women are making their mark in a male-dominated industry.